Here’s a look at the Las Vegas Real Estate Market for February, 2017. 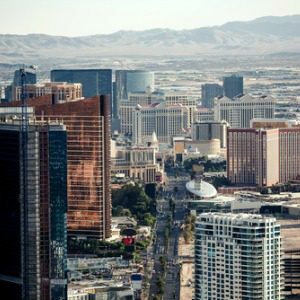 According to a report released on February 7th by the Greater Las Vegas Association of REALTORS® (GLVAR), property prices greeted the new year with a rise. This increase is not typical for the beginning of the year. In fact, January is normally one of the slowest real estate months of the year. January saw a total of 2,675 condominiums, townhomes, and single family homes sell. The median price range of houses that sold in Las Vegas during the month of January was $238,000. This amount shows an increase from last January’s median home value of $219,000. At the end of the month, there were 5,852 single-family homes on the market without an offer. The median price range for a townhome or condo in Las Vegas for January was $113,500. This amount shows a decrease of 5.4 percent from this time last year. At the end of January, there were 811 properties on the market without an offer. The low number of condos listed shows a decrease of 63.4 percent from last year. Buyers are still showing up to the table with offers and don’t seem swayed by the increase in prices or the limited inventory. At present, there is a bit more than a three month supply of properties available for sale. The market isn’t considered balanced unless there’s a six month supply. The housing market is a direct reflection of the positive things happening right now in Las Vegas. People continue to move to the city at a rate of 2-percent each year. The economy is thriving and home prices are less here than in comparable locations in California. 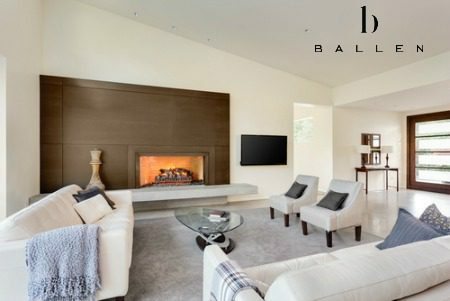 The limited inventory means you may need to get serious about your wish list so that choosing a home is easier. Expect competition with multiple offers and be ready to hit the negotiating table. It’s a great time to be a home owner is Las Vegas. Right now, you’re building the equity in your home, which means more flexibility when it comes time to sell. 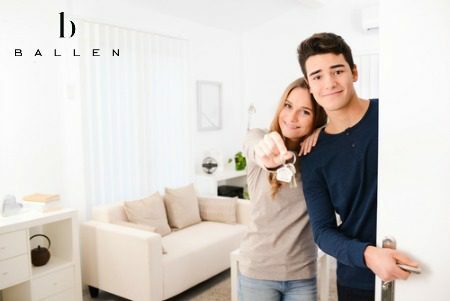 Time is on your side when it comes to selling your home quick! The percentage of homes that sold within 60-days for the month of January is 71.4 percent. The percentage of condos that sold within 60-days for the month of January is an impressive 78.6 percent. Setting your asking price right the first time is important and can reduce the risk of delays and lengthy negotiations. Here’s the most recent home listings just added to the database in the average price range for Las Vegas. All homes here are priced at $238,000 or less. 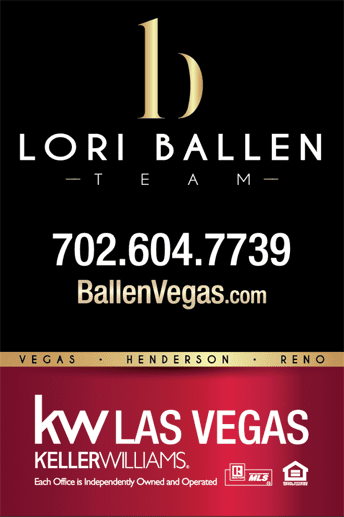 Current information for home buyers and property sellers about the real estate market and trends in Las Vegas, NV.